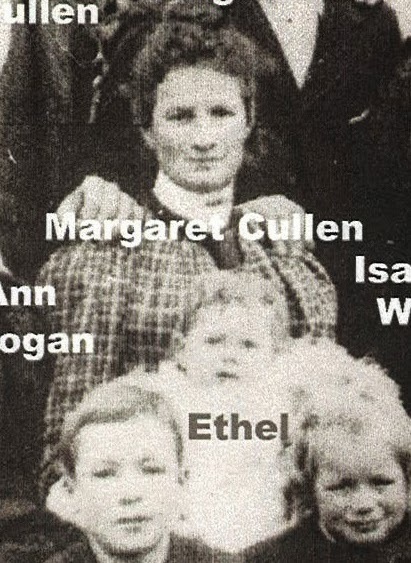 On the 27th September 1868, Margaret and James McGregor’s family numbers swelled by two more, when twins Margaret and Peter McGregor were born. The family at this time was living at Araluen, in the Braidwood district. Unfortunately, Margaret's twin Peter passed away at an early age, at this stage I am not able to confirm the date or cause of his death. 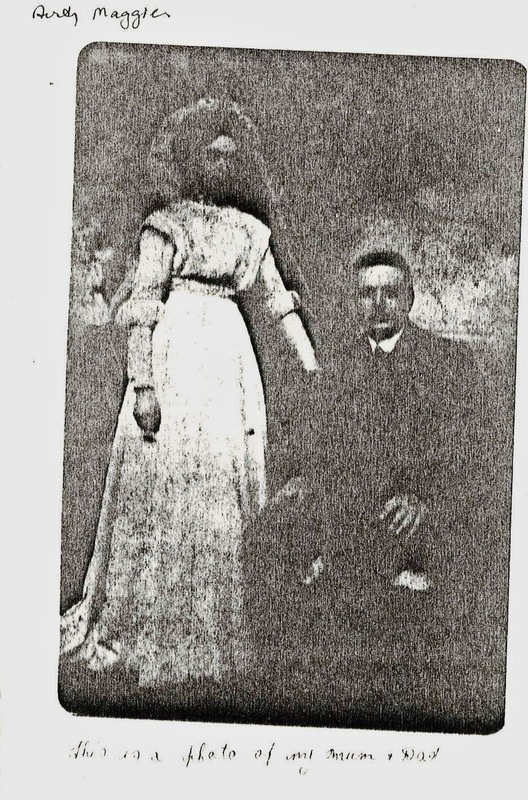 In 1896 at the age of 28 Maggie met and married Albert James Cullen (1870-1946) who had immigrated to Australia from London. They started married life living in the Leichardt district of Sydney, close to Margaret's parents and family. Margaret ad Albert had three children, Anthea Vivian (b. 1896), Ethel (b. 1898) and Frederick James (1903-1966). The census from the 1930's show that Margaret and Albert lived in Richmond Road, Flemington. Albert passed away on the 26 September 1946 and Margaret continued to live in their family home in Flemington until she passed away at the age of 85 on the 16th February 1954. Both Margaret and Albert were interned in the Methodist Section of the Rookwood Cemetery.